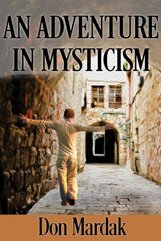 Here, you will find the writings and teachings of Don Mardak. 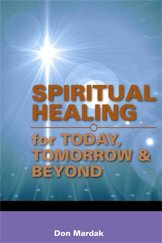 We thank you for your interest in this mystical message of Divine Truth and hope that it will lead you to your own spiritual journey of Self-discovery and awareness. 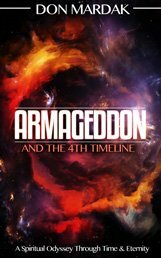 Multi-award winning Armageddon and the 4th Timeline was a finalist in the ForeWord Reviews Book of the Year Awards, won the silver medal in two categories of the 2014 eLit Electronic Book Publishing Awards, and a silver medallion in the IBPA Benjamin Franklin Awards. It has been an Amazon Kindle #1 bestseller in six categories. Read Daily Insights of Truth by Don Mardak here.